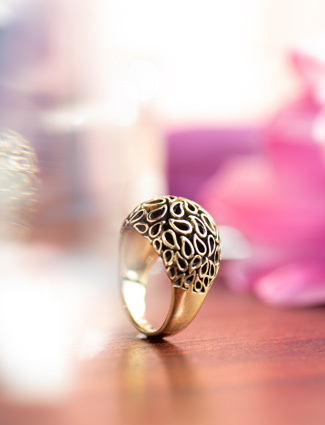 Day's Jewelers is committed to upholding professionalism & social, ethical, and environmental standards. There are certain African countries where rebel forces have some control of some diamond mines or the diamonds originating in those mines. Proceeds from the sales of these diamonds are used to finance weapons purchased to commit atrocities that injure or claim the lives of innocent civilians. What is Day's Jeweler's Policy regarding "Conflict Diamonds"? 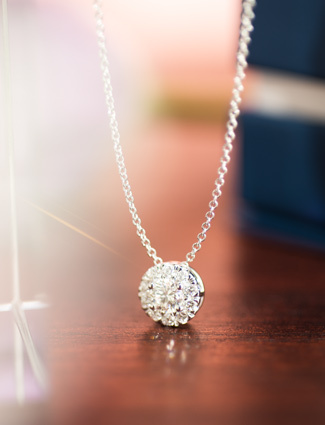 Day's Jewelers will NOT knowingly offer conflict diamonds for sale. Since 2004, we have demanded both personal and written warrantees from ALL of our diamond suppliers that diamonds delivered to Day's Jewelers have been purchased through legitimate, "Conflict Free" sources. A written warrantee is required for every individual diamond shipment. What is the jewelry industry doing to insure that "Conflict Diamonds" are not entering the country? In an effort spearheaded by Jewelers of America, International Diamond Manufacturers Association, and the World Federation of Diamond Bourses, more than 60 countries have adopted a system to control the export and import of rough diamonds mined from January 1st 2003 onward. This agreement is known as "The Kimberley Process". Kimberley Process certification requires that each shipment of rough diamonds be in a tamper resistant container and accompanied by a government validated certificate. Any country declining to participate is effectively barred from the international diamond trade. Only a tiny number of the diamonds that come from Africa are used to fund conflict - the Kimberley Process says considerably less than 1%. However, the industry has a zero tolerance policy and will continue to work towards eliminating conflict diamonds entirely. Additionally, the revenues generated from diamond exporting play a significant role in helping to provide infrastructure, education, healthcare, and more to the people of Africa. Diamonds are a natural resource that overwhelmingly help Africa 's many growing nations. As a member of the Board of Directors of Jewelers of America and past President of Maine Jewelers Association, this issue has of particular importance to Jeff Corey, President of Day's Jewelers. 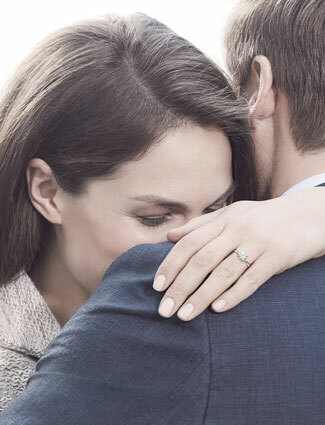 JA is the largest organization of retail jewelers in the United States . Both Day's Jewelers and Jewelers of America are committed to upholding professionalism and high social, ethical, and environmental standards in the jewelry trade. Day's Jewelers would be happy to provide more information or to discuss this issue in further detail. 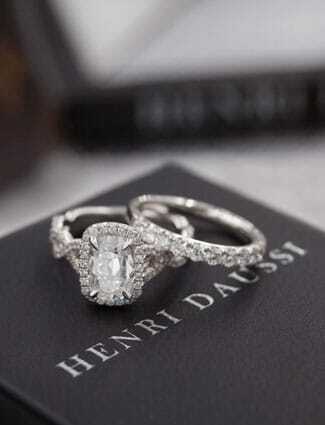 Feel free to contact us at (800) 439-DAYS or email at info@daysjewelers.com.